I’ve been trying not to be. Looking at the other blogs. So many pregnant ladies out there. Three more days until our embryo transfer. I feel like last cycle the progestrone & estrogen didn’t have SUCH an impact on my emotions. Hi, I’m super b****. & you are?? I had some reservations about this whole blog thing. But my wife thought it was a good idea for us. It’s nice to have people supporting us who can relate. & also we love cheering everybody on!! Often Domonique & I will call each other like OMG you have to read _______’s blog! I had my baseline ultrasound today. My lining is supposed to be at least 7.5 in thickness. My estrogen levels are at 330 which is ideal as well. Meaning everything remains on track. Tomorrow is the last day of my Lupron. Thursday I start with the vaginal progestrone capsules which are pretty yucky but whatever. I’m excited to start them because it means we are that much closer to the transfer! Today was the second appointment my wife hasn’t been able to attend because of work. I’m a happy cookie that she will be there for the rest of our appointments! ESPECIALLY the transfer cuz that speculum is no bueno!! I feel a little bit of excitement again. Knowing that in one week our liddo embryos will be inside. Don’t mind me, I am totally on the countdown to our BETA. The clinic wants to know how many we are going to transfer. So they know how many to thaw. & the poopie part about that is we don’t even know how many yet. Mind you two are 5AA quality. But regardless, we still can’t decide. Domonique & I were both accepted into the career advancement program at school however i haven’t decide for sure if I am going to attend. She begins graveyards on 19th. & school starts the 19th as well. Alsooo, I received an email from San Francisco department of health about a job I had applied for awhile ago wanting me to complete the second step of the application. If I were to be hired would I even want to work right now?? So many decisions, so little time. Lately my wife & I have somewhat separated ourselves from this IVF world, mentally. At least. It’s just not healthy for us to constantly have this next cycle on our minds. Will it work, how many will we transfer. What will we do if it doesn’t work. It’s a little easier not to think about all this baby ish since we moved in the beginning of the month & most of our day consist of commuting. So finally we’ve received our calendar for round two. Transfer. : ) August 13th. We feel blessed to have a second chance at this baby making. We will NOT be taking any at home pregnancy test this time around. & by my wife’s order I will for sure be on bed rest. Btw, today the Supreme Court is suppose to announce the ruling on gay marriage in California. Let’s hope for a good outcome!! & for the next two days rather than being alone obsessing about this upcoming pregnancy test my wife will be off & help me to take my mind off of this baby stuff. Okay sooo, I wasn’t going to tell on myself but my wife has convinced me to, its confession time. For the past 4 days I’ve been taking a pregnancy test. They’re dollar store test & in the beginning it was just for fun. I told myself I wouldn’t let it get to me because of how early it is. & I really thought I could stick with that. Everyday I’ve had a negative test. Which is normal I suppose. I just want to see a positive. 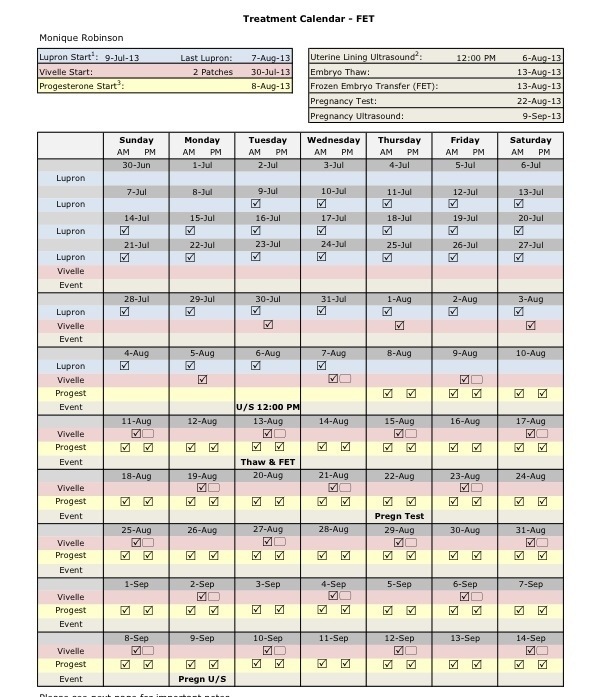 That my HCG level should be high enough to be detected by now. I had read that by yesterday I should have been able to get more of an accurate test so I was VERY excited to find out. Getting a negative result caused somewhat of a mini breakdown. & if my wife wasn’t there to cheer me up it more than likely would have became a major breakdown. 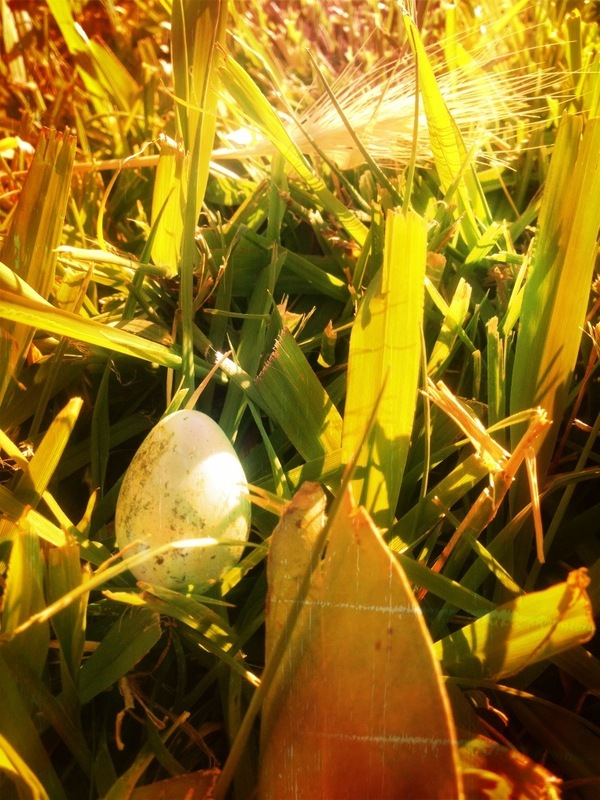 So yesterday my wife & I were outside playing with our puppy and she found a little empty bird egg. Mind you there are no trees or nests near the front yard. I’m hoping so at least! Before we moved, we lived in the city and a stork would always randomly appear across the street from our house. Not only had I never seen a stork before, but I for surely have never seen one in San Francisco. Lol. Kidding, but seriously I really believe in signs & all that good stuff. So that helped to somewhat restore my faith. As we get closer to June 11th the wait becomes harder. In four days our lives are going to change forever one way or another. & honestly I don’t think I’m quite ready to have it be a change that doesn’t involve two mini’s. All we can do is have faith that whatever is supposed to happen, will happen! 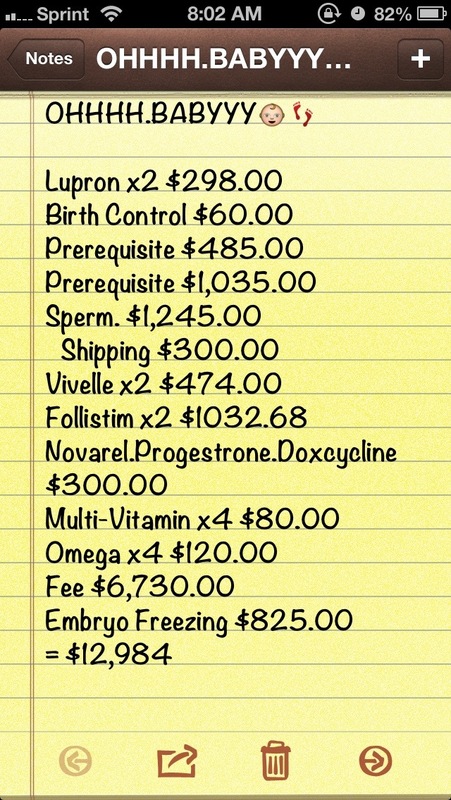 Because we try to be informative for those of you who are looking to one day pursue children through IVF, here is a cost sheet of Domonique & myself’s expenses to date. With a successful pregnancy the cost will rise with needing more progesterone & Vivelle. As well as paying for visits at the clinic for the first 12 weeks. So it’s often that my wife & I are googling the side effects women are having to the medications we’re taking so I figured I would post about the medications we are having to take & how they make us feel. Vivelle dot: 2 patches. 3:30pm. Change every other day. Women’s Alive Max Potency Multi-vitamins: 3 tablets. Daily. Nordic’s Naturals Ultimate Omega Xtra: 4 tablets. Daily. These gigantic pills make us nauseous & sometimes cause vomiting. BLAH!